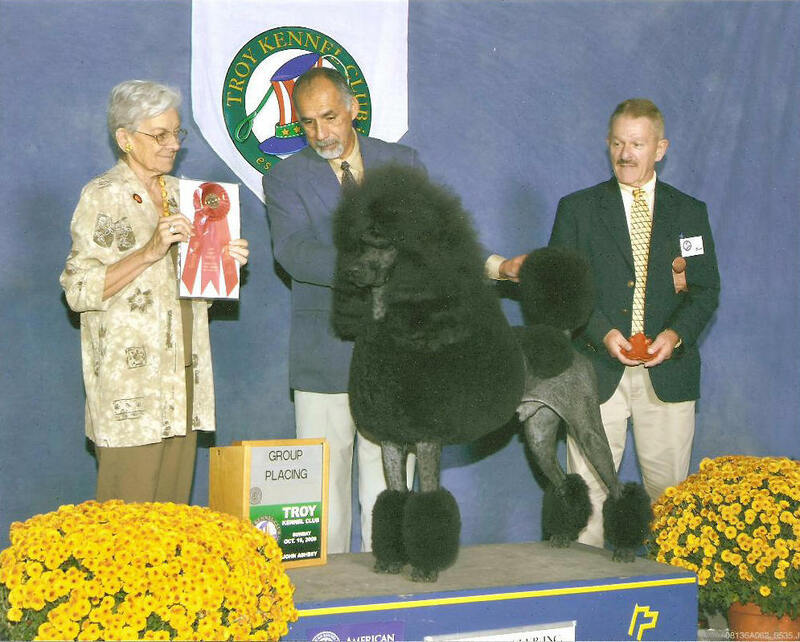 This beautiful boy was at Westminster in 2009. 11/01/08 Back Mountain Kennel Club, Group 3, judge Dr. Gerard Penta. 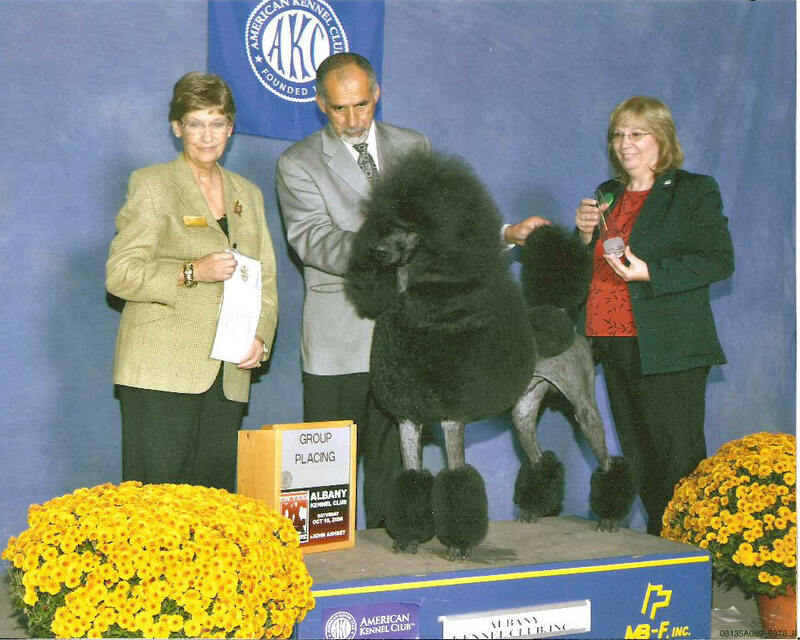 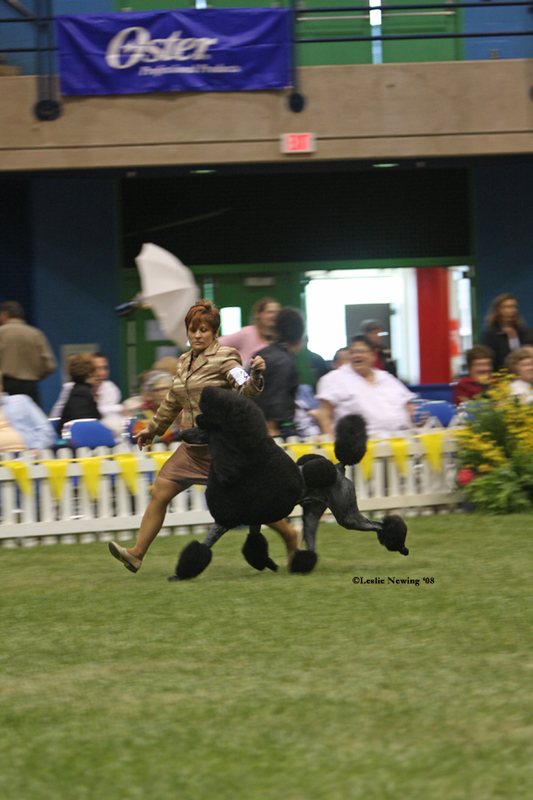 Troy Kennel Club Group Two, judge Arlene Czech, shown here and elsewhere in this set by Alan Waterman. 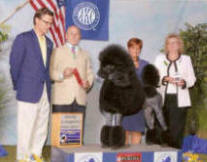 Albany Kennel Club Group Four, judge Shirley Uphouse. 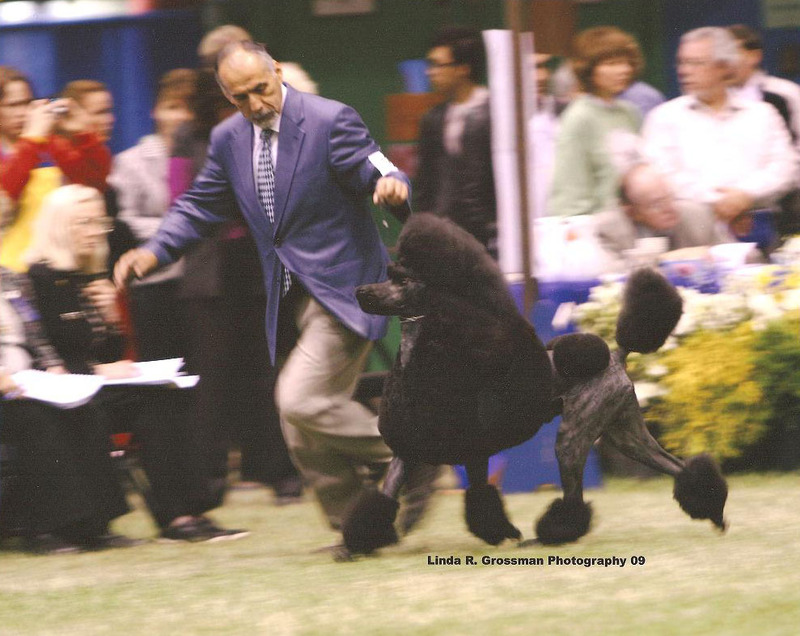 Boardwalk Kennel Club, judge Ralph (Sonny) Ambrosio, 2/2/08 in the warm-up for Westminster. 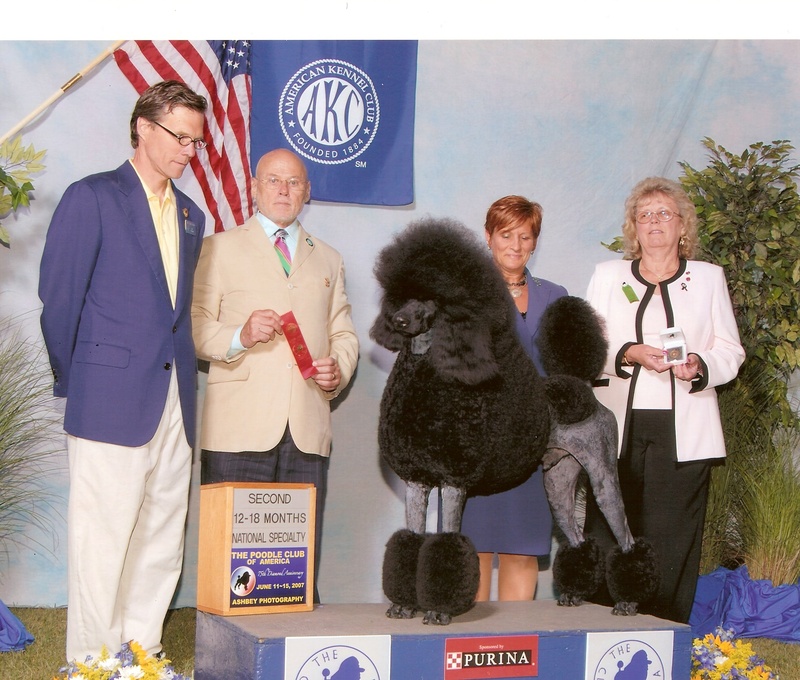 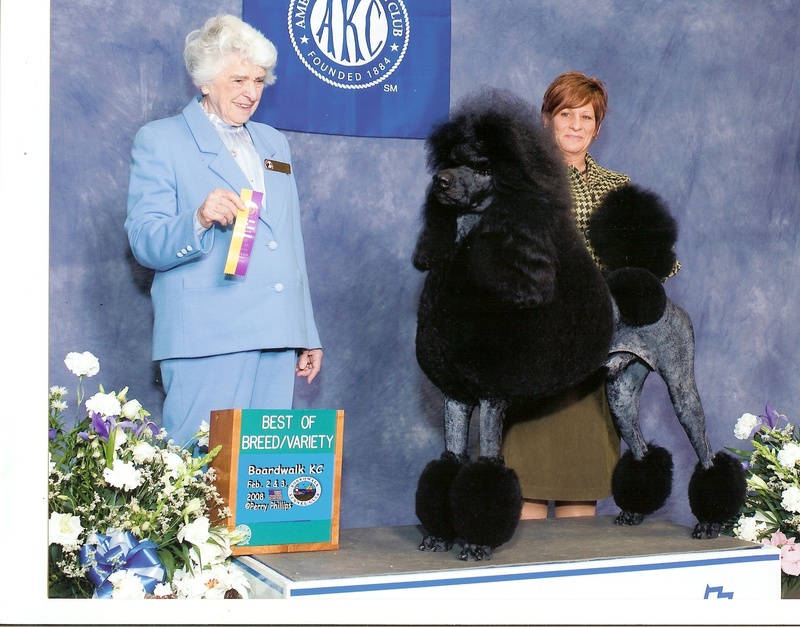 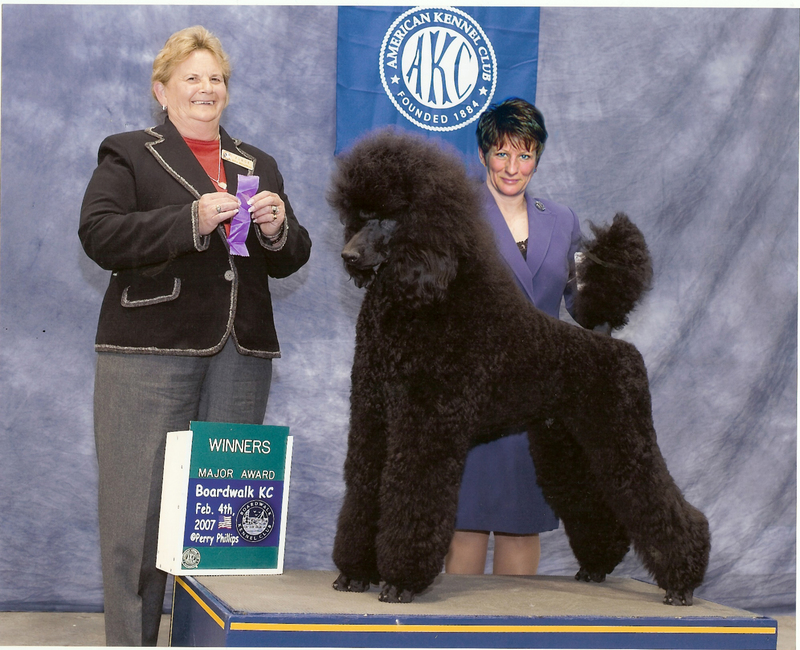 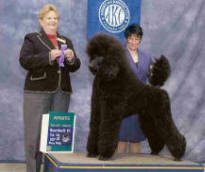 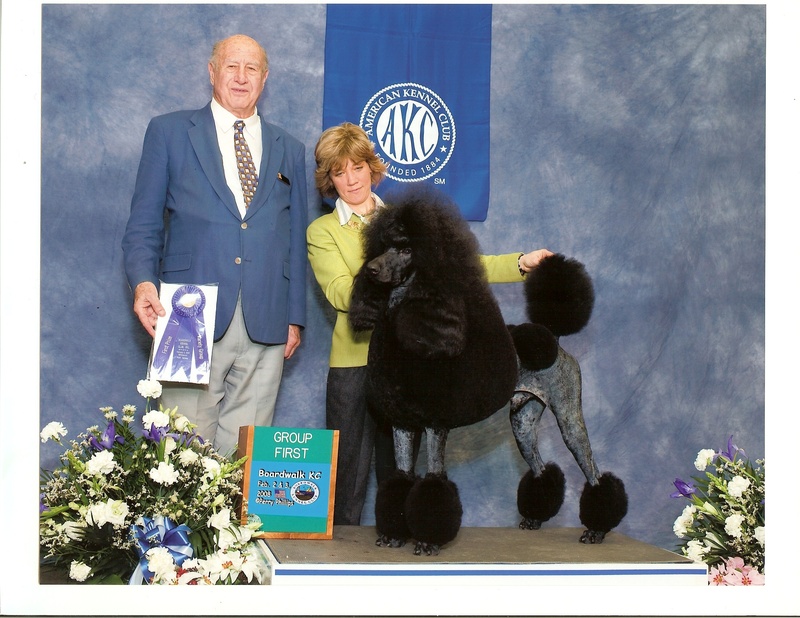 Best of breed/variety, Boardwalk Kennel Club 2/08, judge Mrs. Myron (Corky) Gauger. 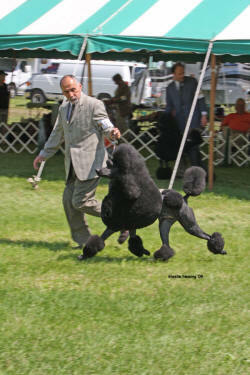 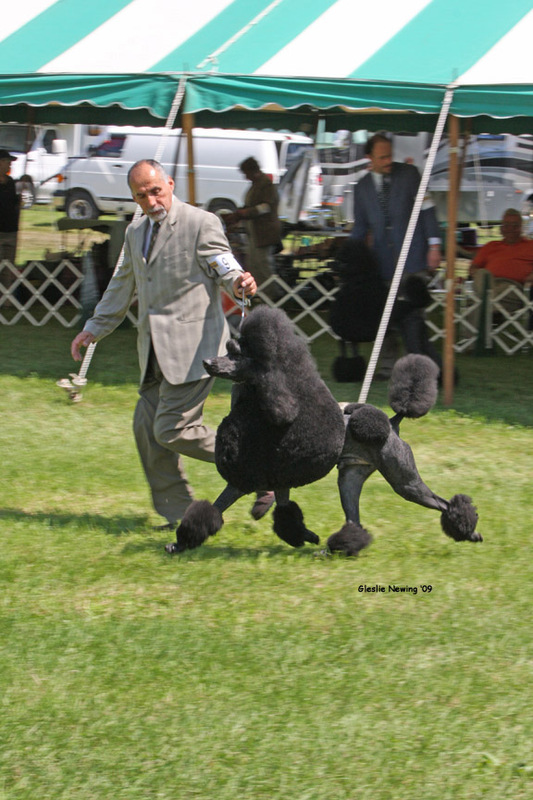 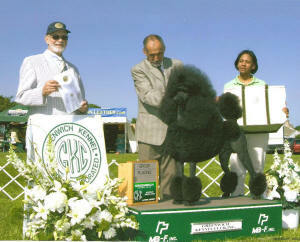 Group one at Hunterdon Hills Kennel Club, 8/5/07, judge Frank Wolaniuk. 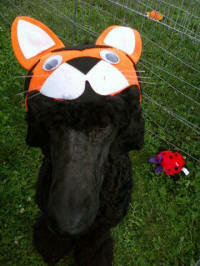 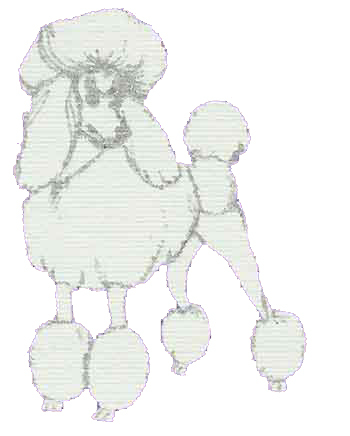 Oh la-la, Philippe, you're so TALL! 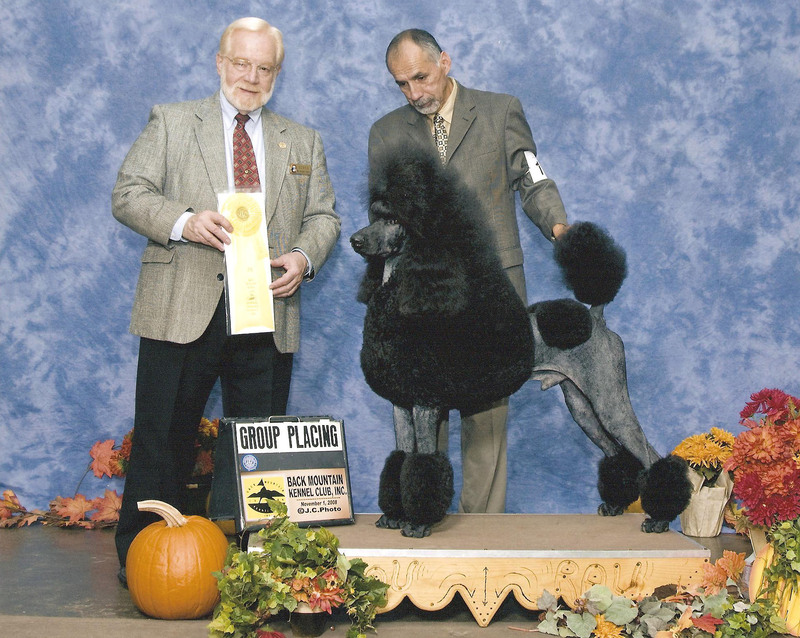 He took second in the 12-18 class at PCA 2007, judge Edd Bivin. Philippe's first points as a puppy! 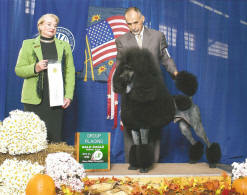 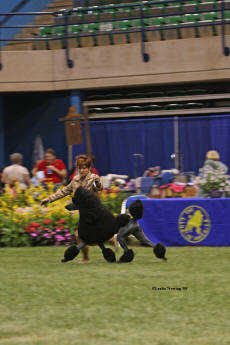 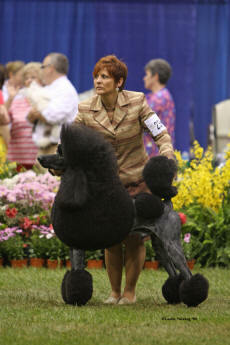 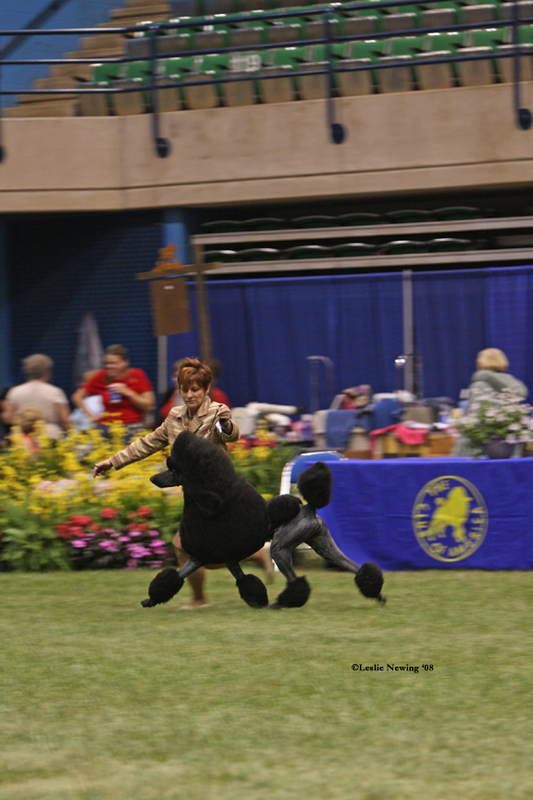 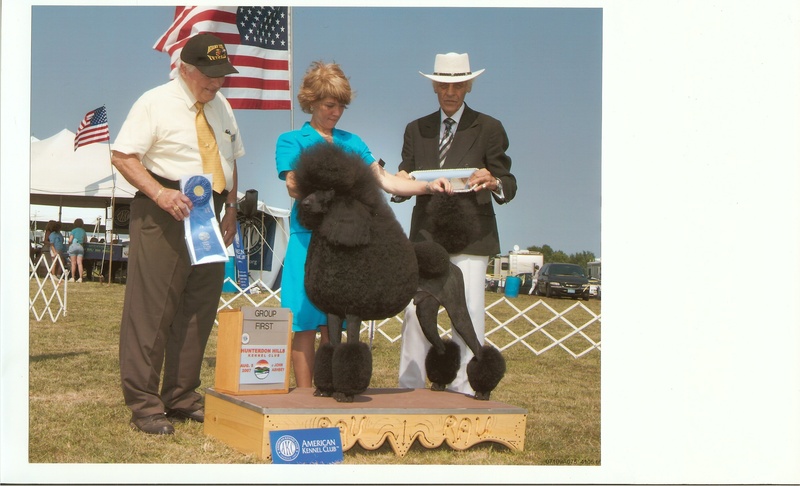 A three-point major at the Boardwalk Kennel Club, judge Rita Holloway.